Say what you like about Justin Langer. No, wait, we had something to add to that. Say what you like about Justin Langer, but he isn’t going to let a trivial thing like being mocked by everyone in the entire world prevent him from saying the exact thing that everyone’s mocking him for. Before we get to Langer’s latest deployment of the word ‘elite’, let’s quickly recap. Langer must have realised by now that his idiolect is making him a laughing stock. But is that going to stop him? Is it hell. More fine work from Australia’s comedy MVP. Does Alastair Cook still say ‘ahm’ every other word now that he’s a professional broadcaster? The post text appeared on the front page of the site! Is this reversion going to be the norm now? I’m experiencing elite confusion. I find it oddly disappointing now when he uses the term in a sensible way! This is exactly what has happened. Justin Langer has burned out the word ‘elite’ for himself. Is everyone laughing at him for it, or just us? It might be just us. What, elite mirth on our part? In each case the concepts they were trying to explain were smoke and mirrors, and if they’d been honest about that they’d have been out of a job. Actually, in the first case they’d have been out of a job and into a small urn. The reality is that religion is great if it makes you feel better, that corporations work well if their products are good, and cricket teams play well if the players make a decent team. When this is true, nobody ever needs to discuss anything because the results speak for themselves. In the cases where these things are not true (13th Century Europe, 1990s America, Australia now) all that is left for the bosses to do is rampant language buggery. It’s a smokescreen for imminent failure, not an explanation of success. 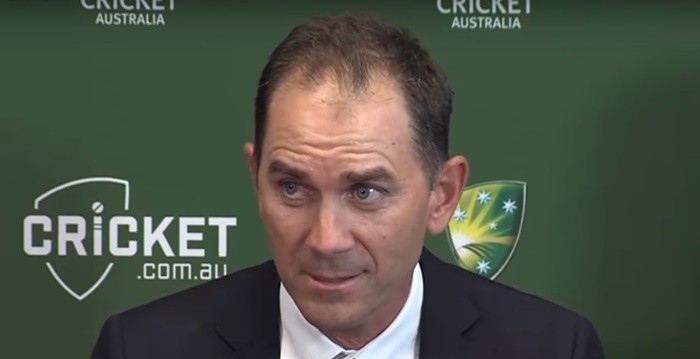 What it says about Justin Langer is that he has no idea how to make Australia a good test team again, except for repeatedly telling the players just how unbelievably excellent they are. Presumably he thinks this will in some way make silk purses out of them all. They have to feel so special, he can’t allow them to be ordinary in any regard. If they make friends, it has to be elite mateship. If they train, it has to be elite preparation. If they go to the toilet, it has to be for elite defecation. And their poos are golden, probably. We had some crisps that had edible gold stars in with them the other day. What in Stephen J. Hell is that all about? And who is Stephen J. Hell? 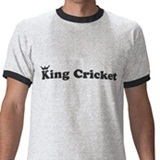 England take 19 wickets in a day but can only draw – clearly this side lacks the killer instinct needed…. I am slightly disappointed no bowler ended up with an 11-for. Is there a ‘proper’ scorecard for this CWI XI innings anywhere? 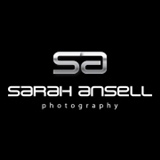 Everywhere I’ve looked just has a ‘sensible’ 128 all out. Literally only just this minute realised that the West Indies and the Women’s Institute share the same abbreviation. Aren’t E-lites a brand of vape? This is apparently a thing in India now. That has been a thing in India for a while now. Innings victories in cricket – good or bad? How do you feel about the World Twenty20 final?